Mentos chewy mints are slightly hard on the outside and soft and chewy on the inside. These candies are always fresh and chewy. If you want to be fresh,take chew mentos as it is fresh maker. 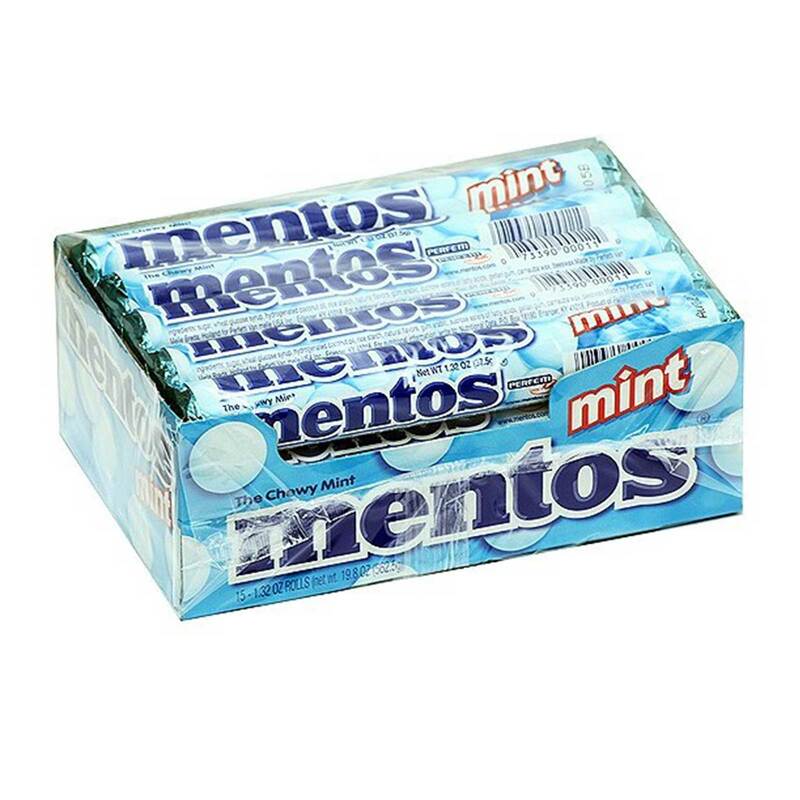 Order MENTOS MINTS in bulk at wholesale price from Volt Candy Online.